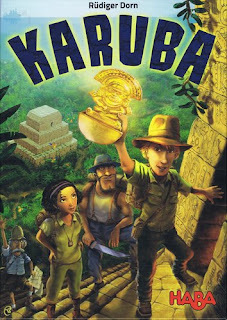 Karuba is a tile-laying, puzzle-solving family game. It is easy and quick to learn and plays in about 30 to 40 minutes. Players are racing to get their 4 explorers across their player board to their explorers' respective temples and pick up as many crystals and gold nuggets as possible along the way. Points are scored for getting to a temple. The sooner you reach a temple the more points you'll score. Crystals and gold nuggets are worth victory points as well. 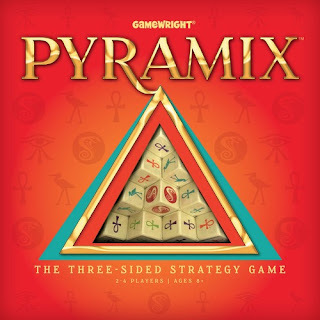 Each player begins with a player board, 4 different color explorers with 4 matching temples, and a stack of numbered tiles with pathways. 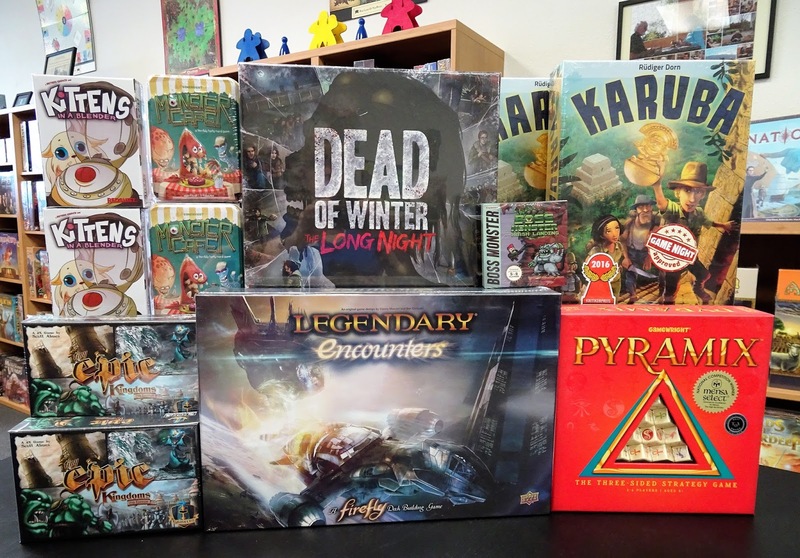 One player will draw and reveal a numbered tile that each player is must take the similar one from their supply and do one of two things: 1) put it onto their board anywhere they choose or 2) discard it to move their explorers. Play continues in this manner until either all the tiles have been placed or a player has gotten all 4 of their explorers to their temples. So while each players' board starts out looking similar each will end up looking different based on the way each places their tiles. 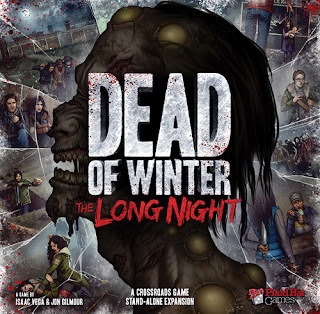 Dead Of Winter: The Long Night is the first expansion to Dead Of Winter, a cooperative game that tests a group of survivors' ability to work together and stay alive while facing crises and challenges from both outside and inside. Dead Of Winter: The Long Night can be played both as a stand-alone game or combined with Dead Of Winter. It introduces the Raxxon location where horrible experiments will spill out into the town unless you contain them. There are bandits with hideouts, colony improvements, a graveyard location, and all new cast of survivors, new zombie standees, new objectives, and more. Crash Landing is the next expansion to the popular, Boss Monster and Boss Monster 2 card games. An alien spaceship has crash landed in the world of Arcadia! Crash Landing adds new treasure type, new heroes, new Bosses, and new rooms powered by alien monsters and technological traps. 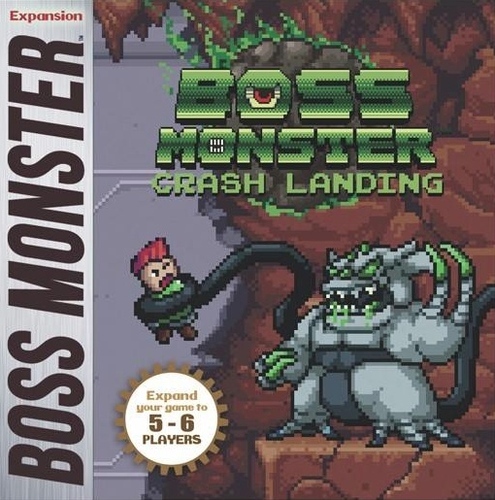 Additionally, it expands your Boss Monster game to 5 and 6 players. Pyramix is a 3-sided light strategy family game. There are 56 cubes each with one of 4 images that get stacked into a pyramid. 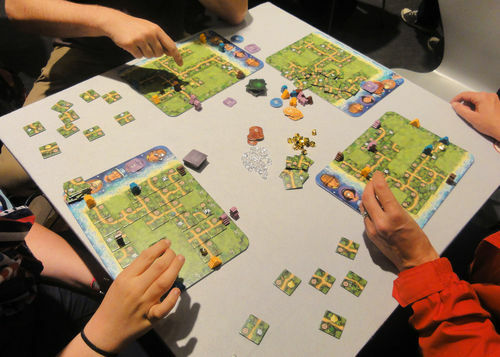 Players take turns removing one cube at a time per turn. As a cube is removed, others will slide down towards the base. Additionally, a cube can only be removed if at least 2 sides are exposed and it is not adjacent to a cobra. You must plan your moves carefully as the base layer of cubes can gain you a ton of points. Cubes are worth 1, 2, or 3 points depending on it's image. The player with the most points at the end of the game wins.